DeconstructingMyths.com – By Jeff Nguyen Eckert, a Vietnamese adoptee in USA. ‘First Person Plural Part 1’, ‘Part 2’, ‘Part 3’, ‘Part 4’ – At age eight, Deann Borshay was told by the orphanage director not to reveal her true identity to her adoptive parents until she was old enough to take care of herself. ‘Adoption & Addiction: Remembered Not Recalled’ – A lecture by Paul Sunderland. ‘Nancy Verrier Interview Part 1’, ‘Part 2’, ‘Part 3’ – Adoptive mother and author of the book “Primal Wound”. ‘An Adoptee on her Mom’s Perspective’ – Lynne Connor, a Korean adoptee, talks about her mom’s inability to acknowledge that Lynne was Korean. 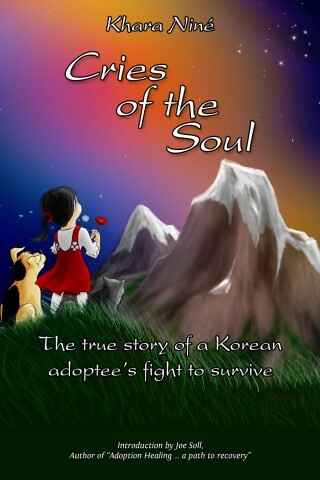 Infant Adoption: What The Baby Brokers Won’t Tell You About Adoptees and the Truth! – by Anne Patterson, Adoptee. Chinese Calendar Conversion – Convert Chinese dates to Western ones. I used this one to calculate my real birth date.